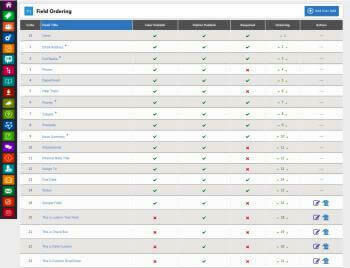 Pick the plan thats best for you. 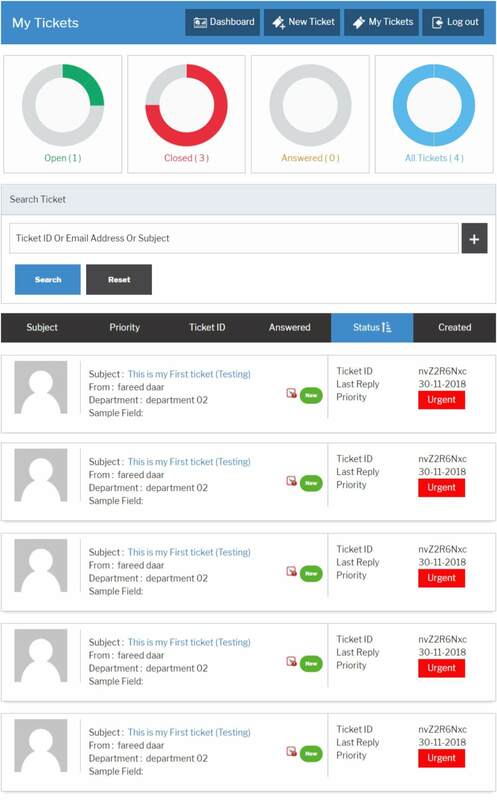 Beautifully listing of ticket with all the required information. 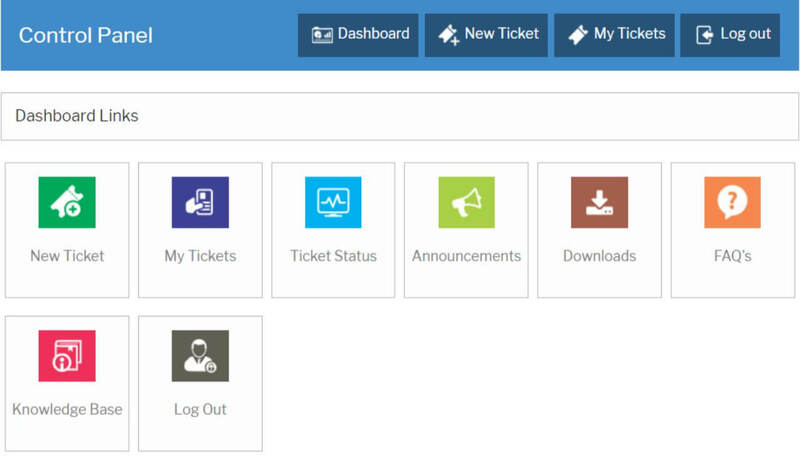 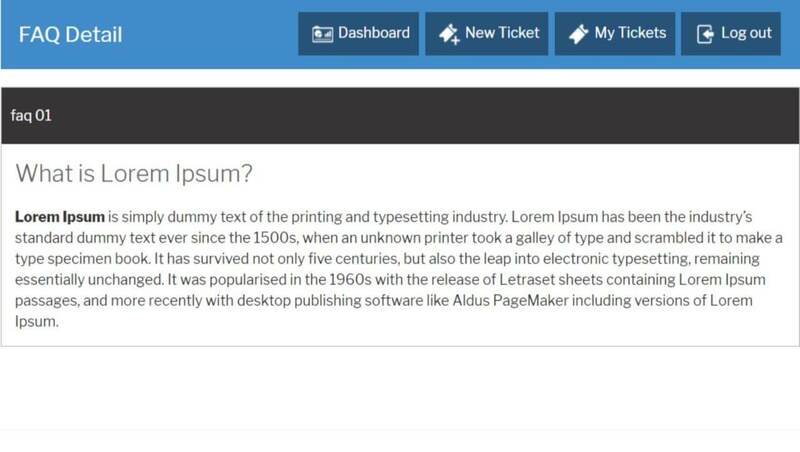 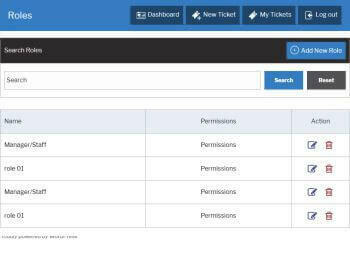 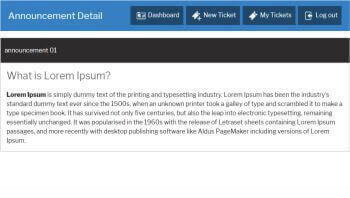 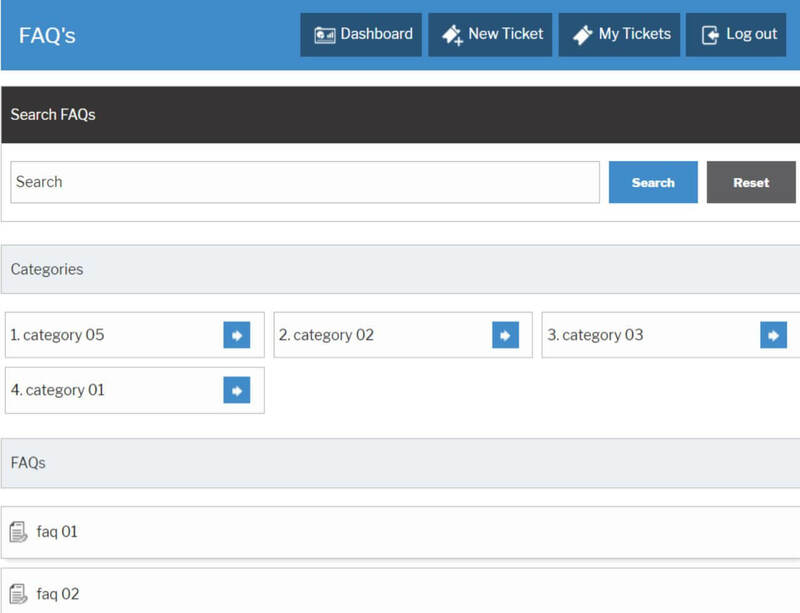 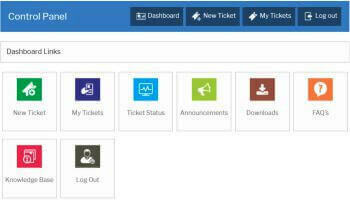 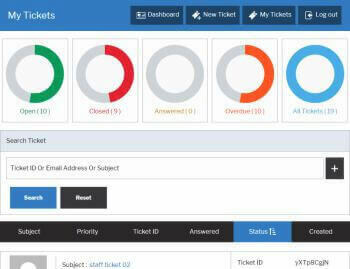 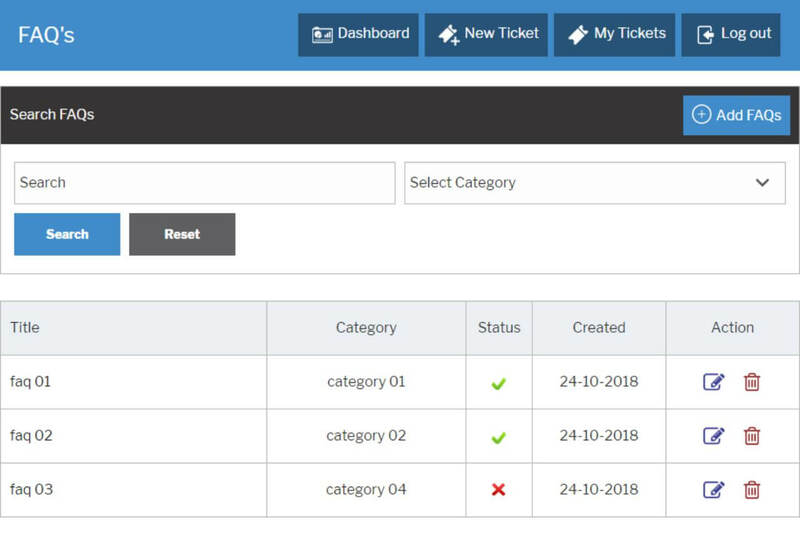 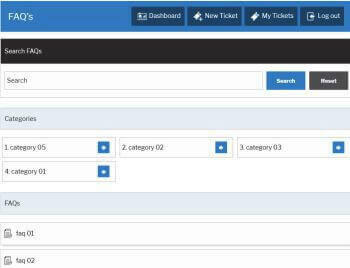 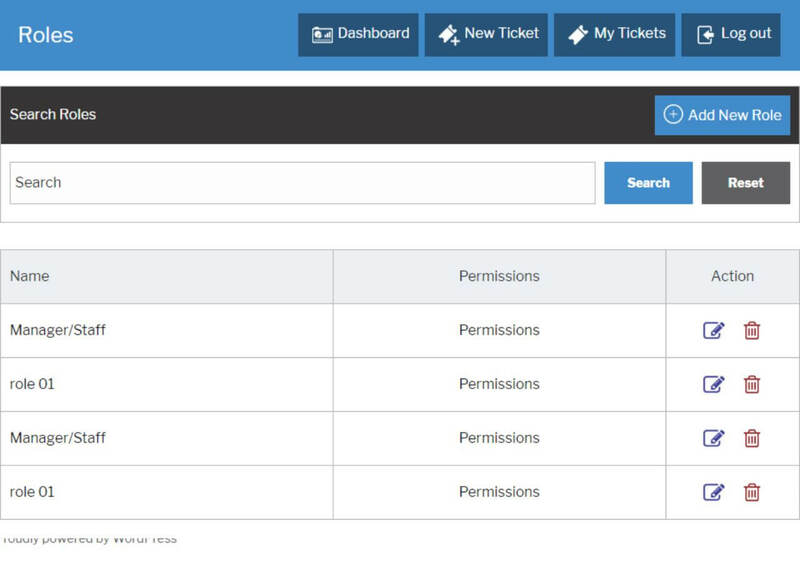 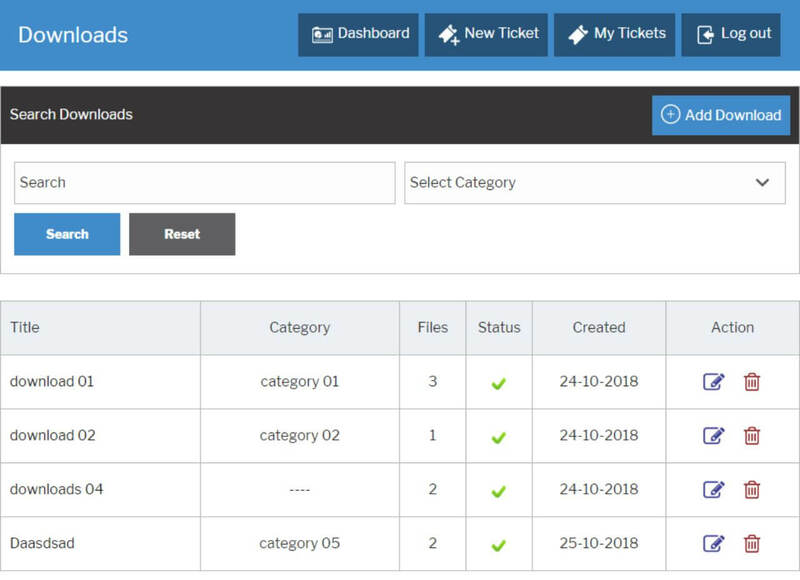 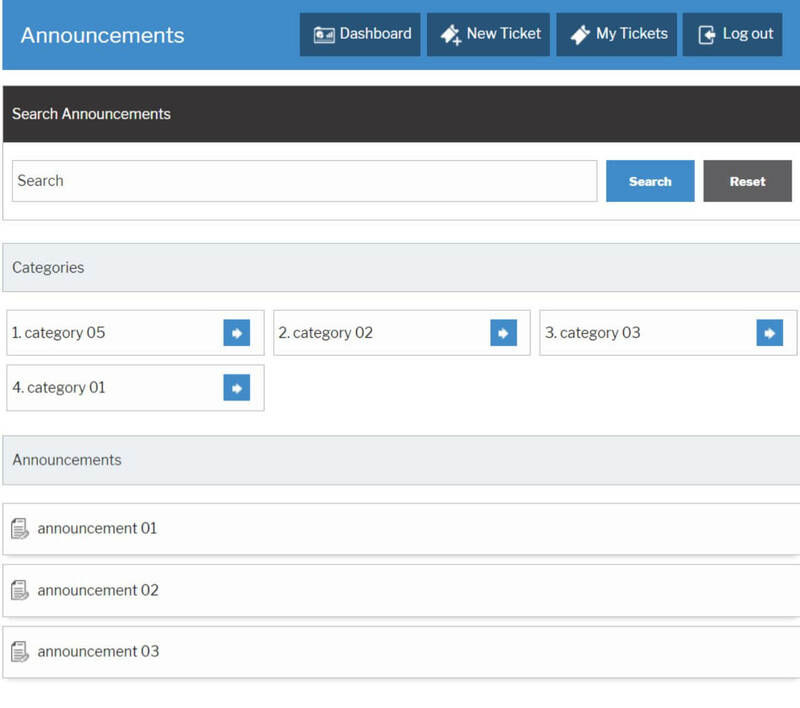 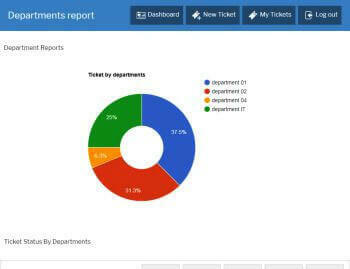 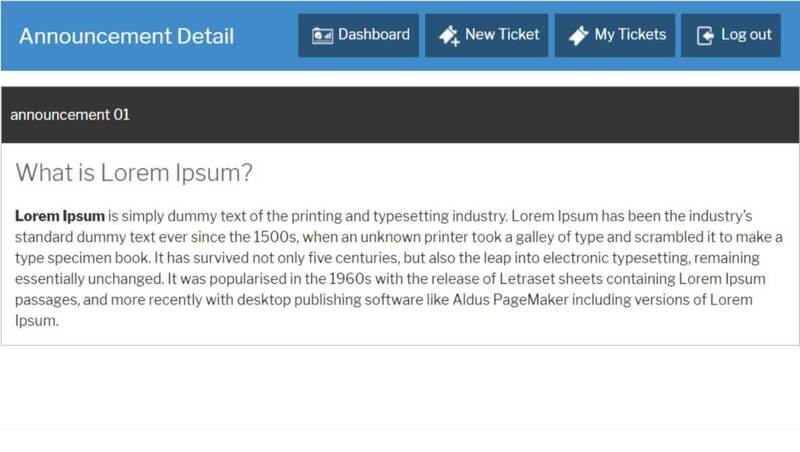 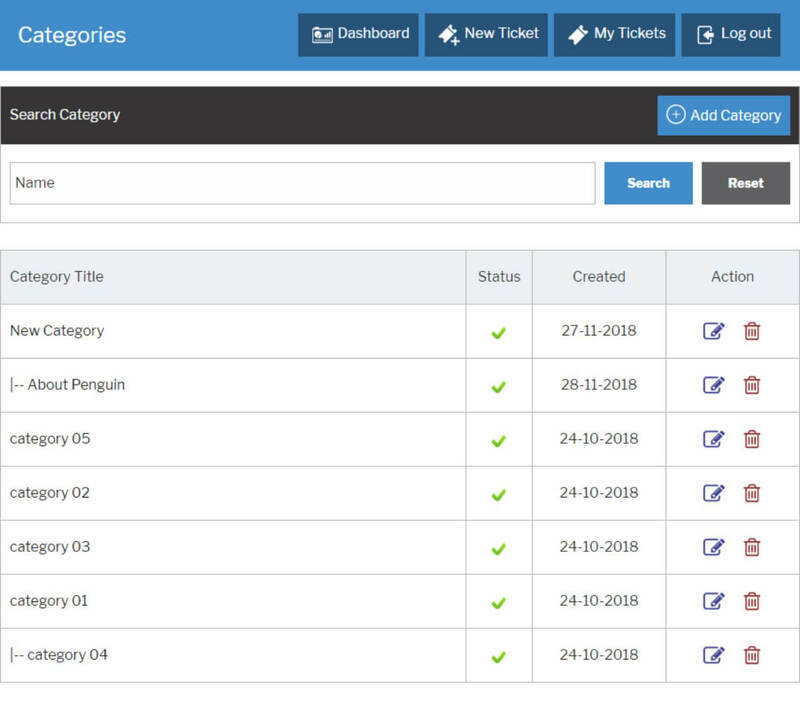 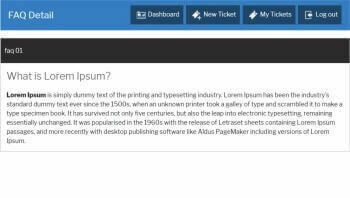 JS Support Ticket allows visitor to add single ticket or multiple tickets. 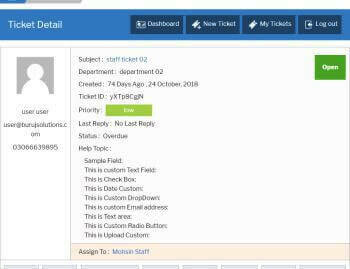 JS Support Ticket offers to create ticket via email. 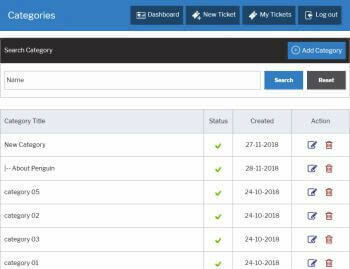 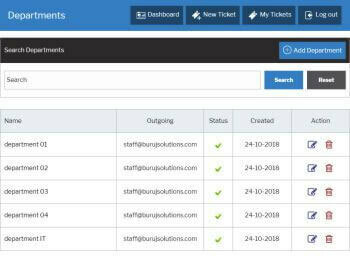 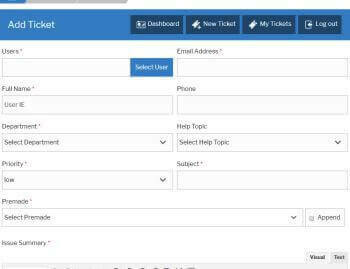 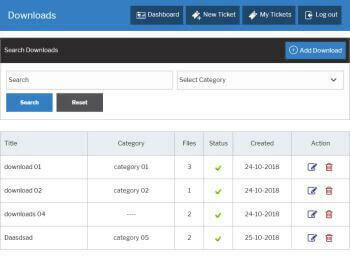 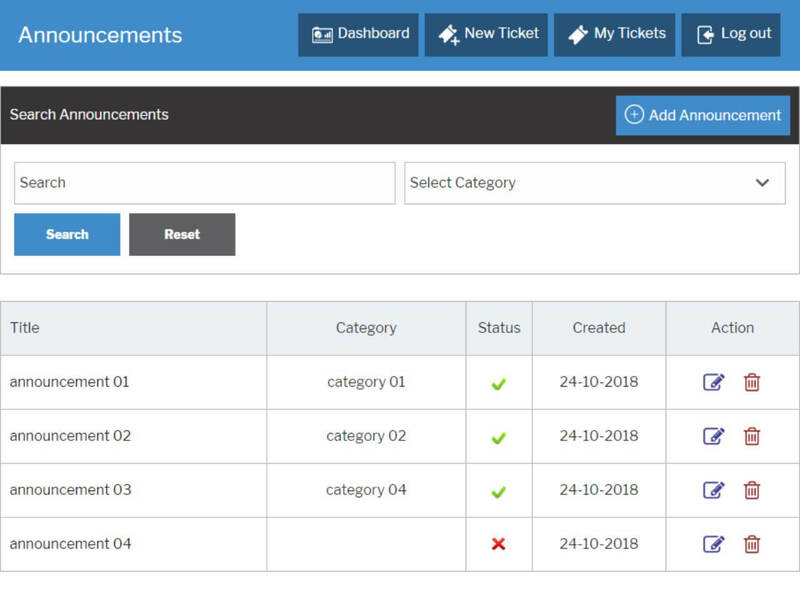 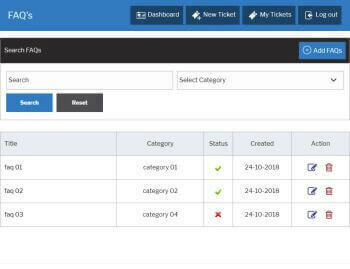 JS Support Ticket offers multiple actions on single ticket like Close Ticket, Print Ticket, Edit Ticket, Merge Ticket, Overdue Ticket and etc. 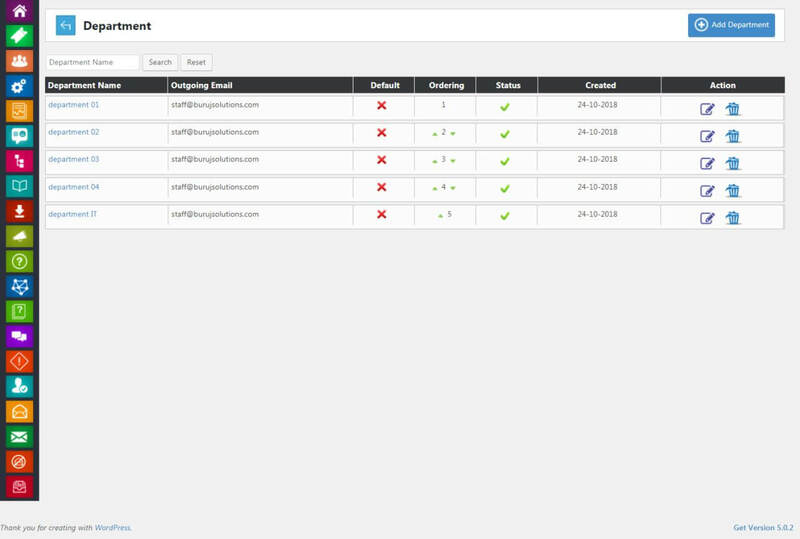 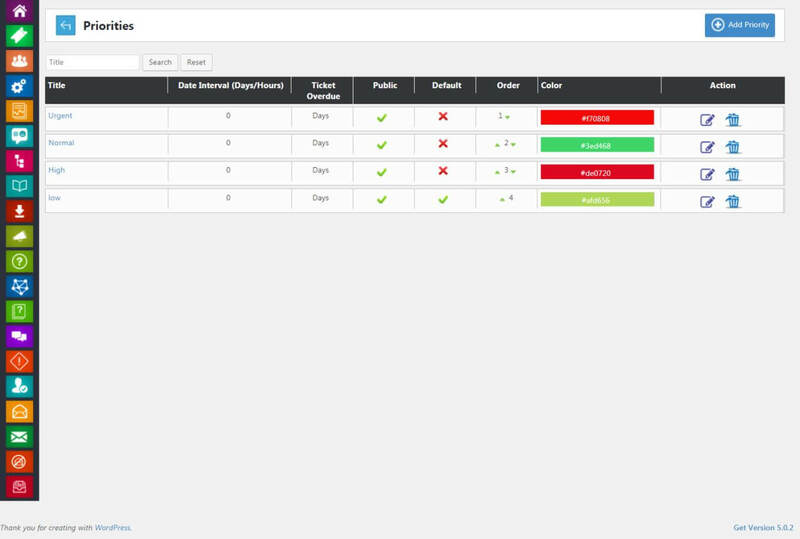 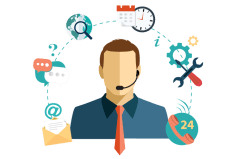 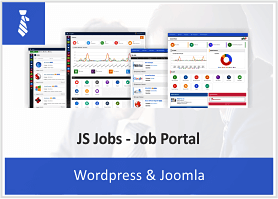 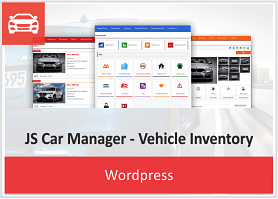 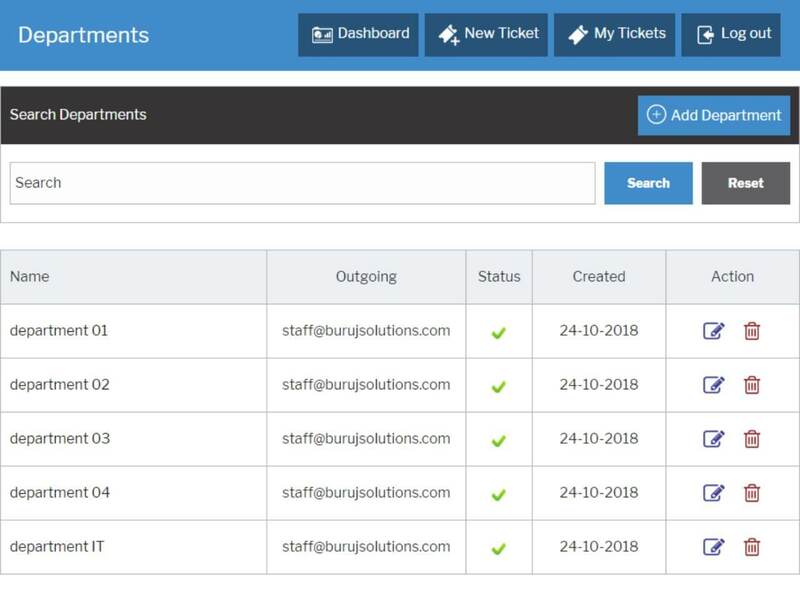 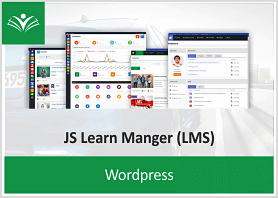 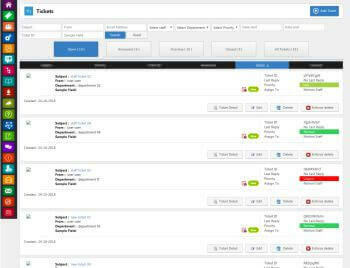 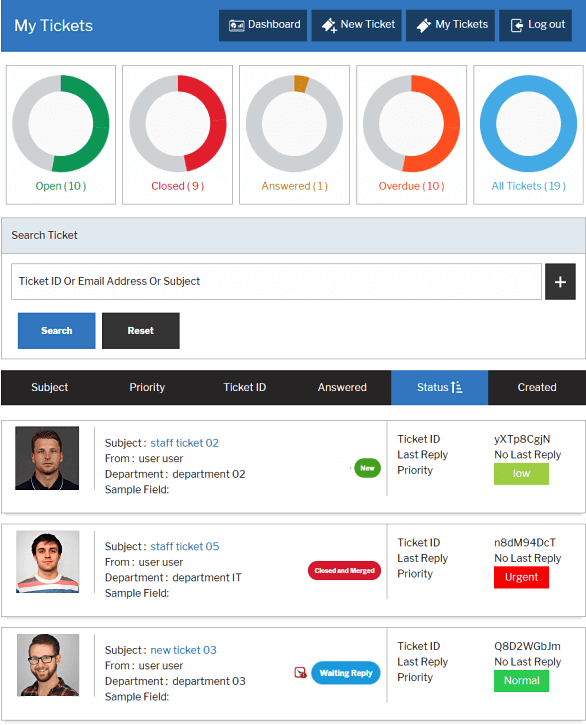 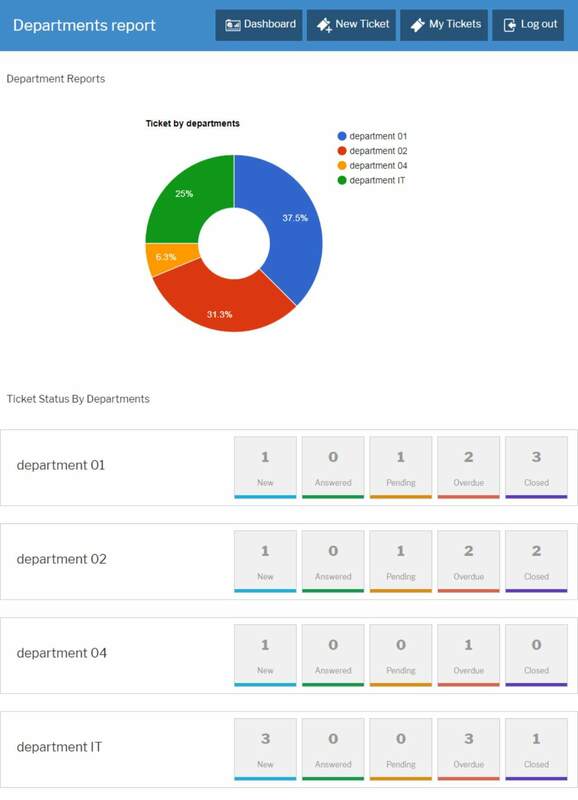 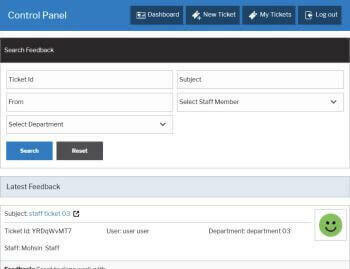 JS Support Ticket offers staff manager to handle all the staff members created by admin. 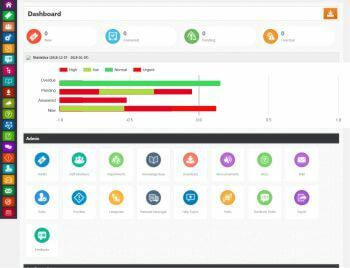 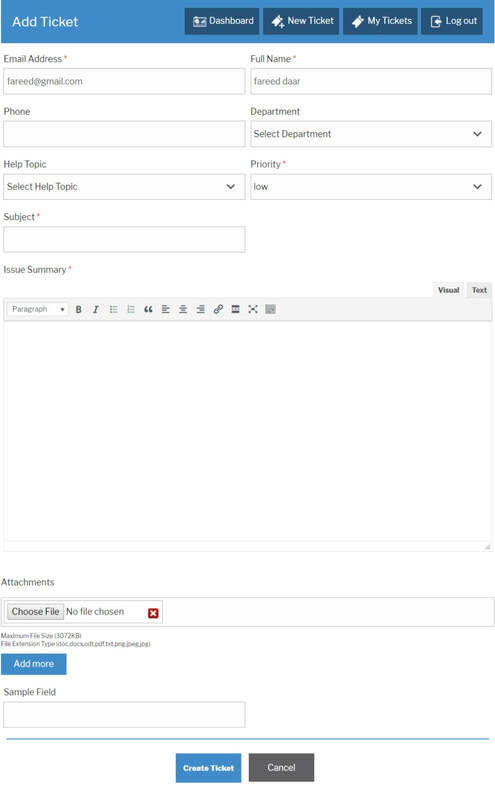 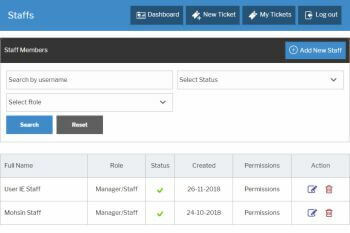 Admin can set roles and permissions for each staff. 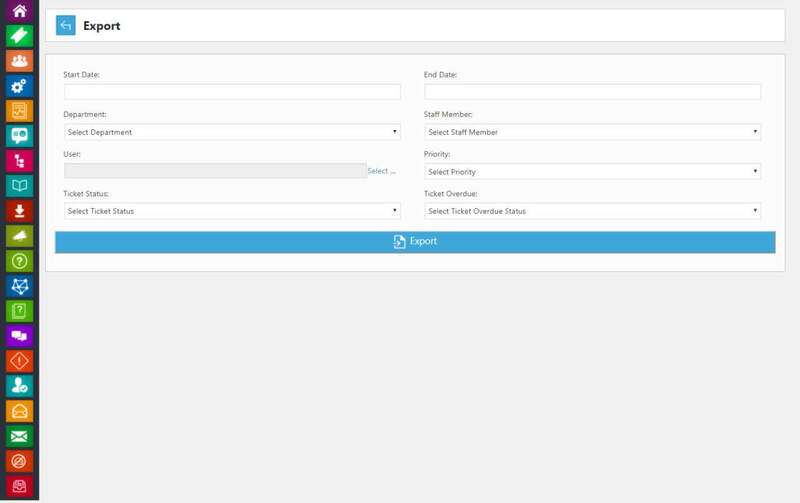 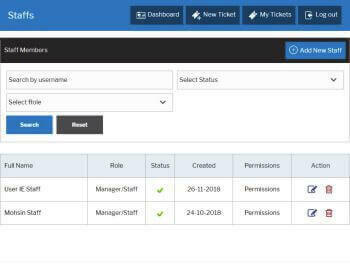 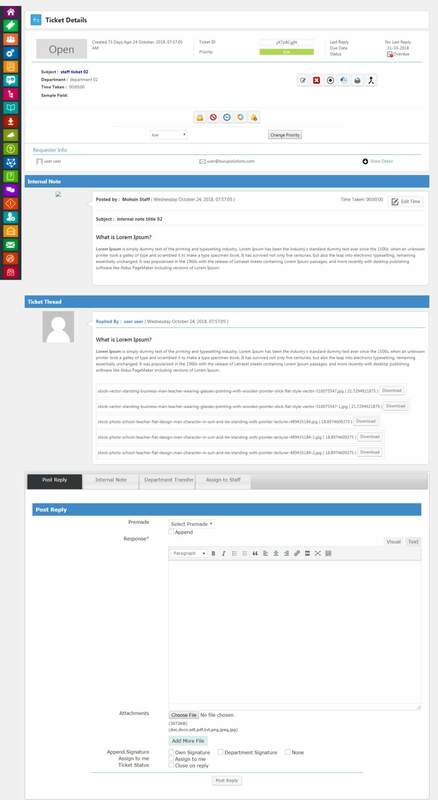 JS Support Ticket allows admin to create staff member and set role and permission for that staff particularly. 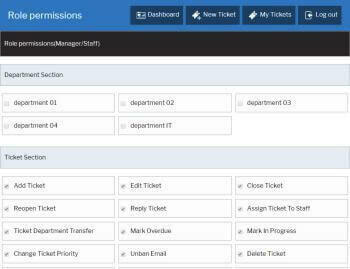 Staff member would be responsible for any ticket that would assign to him or assign by admin. 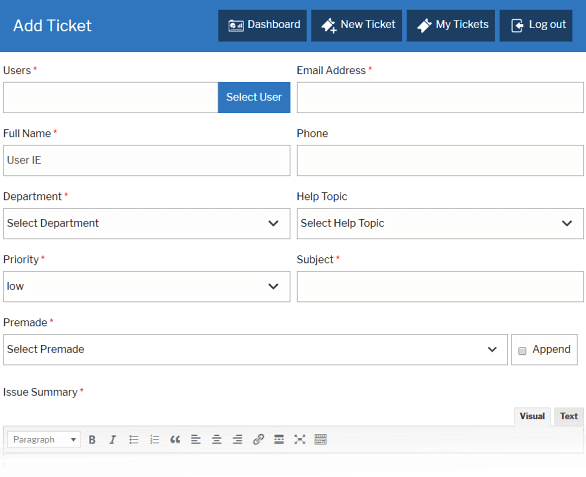 JS Support Ticket offers feedback system to make its user more happier and trustworthy. 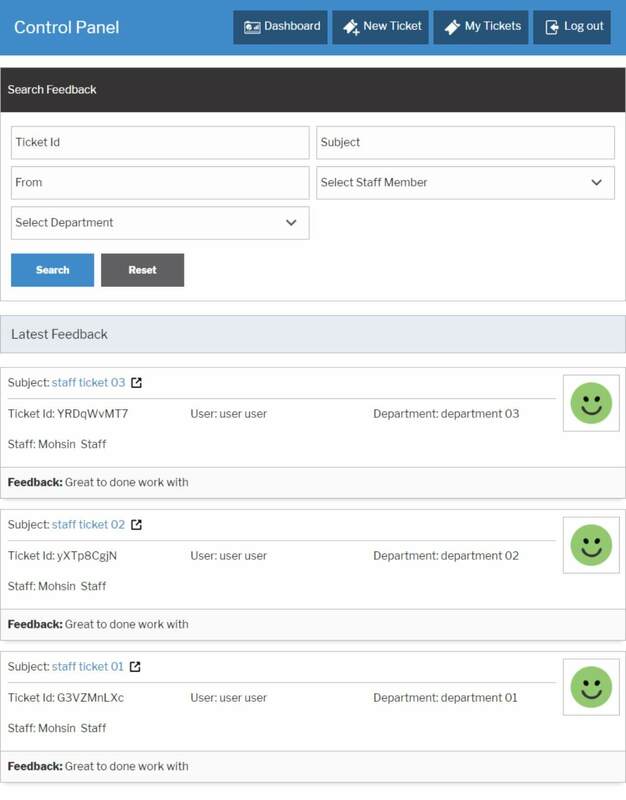 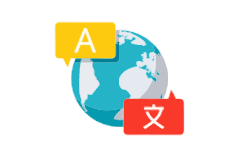 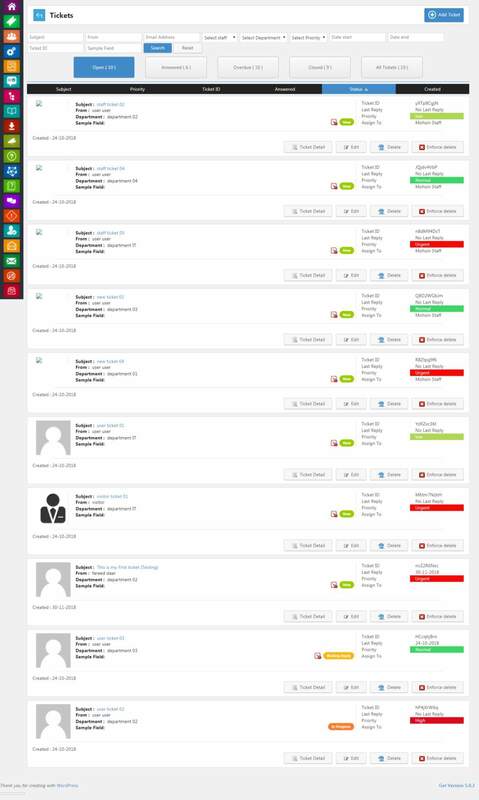 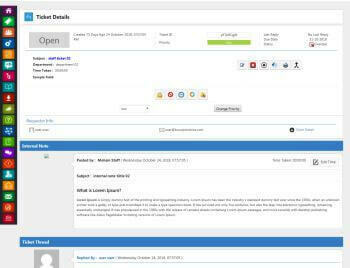 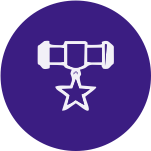 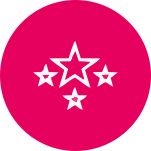 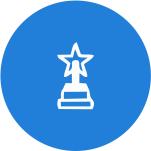 User can rate and gives feedback about services and support help provided by the staff. 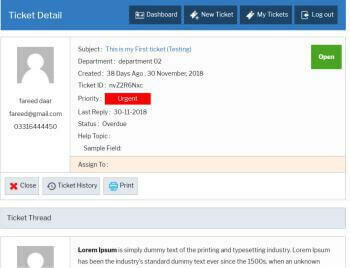 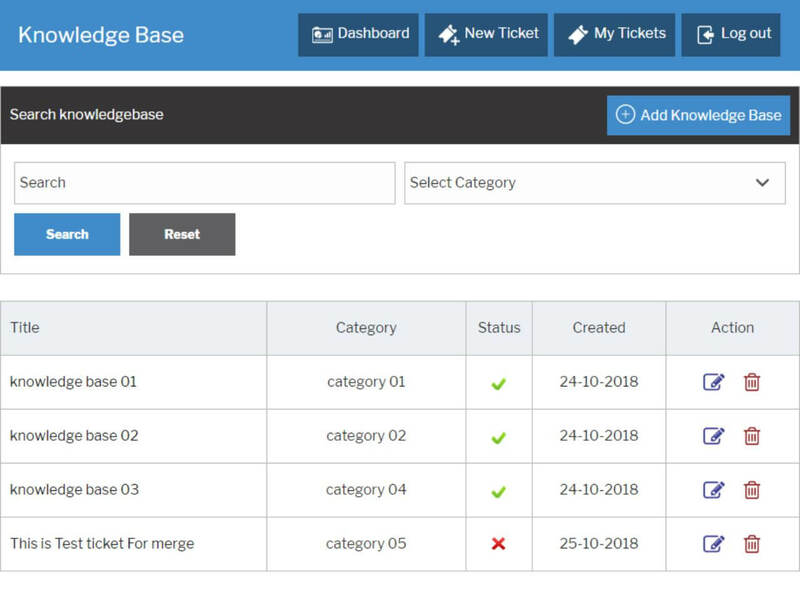 JS Support Ticket comes with its new feature of Merge Ticket.User and Staff member can merge both ticket with the same username and same ticket issue. 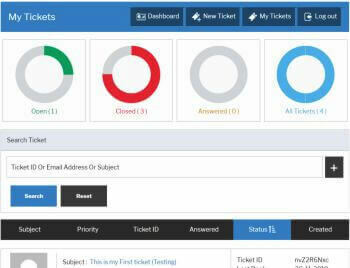 JS Support Ticket offers auto overdue ticket based on its priority which contain overdue time depend on days or hours. 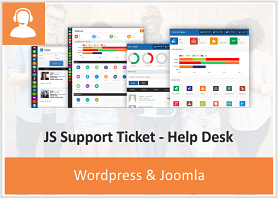 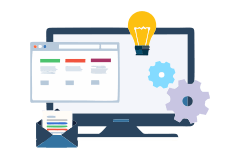 JS Support Ticket offers multiple host for email system like SMTP and default. 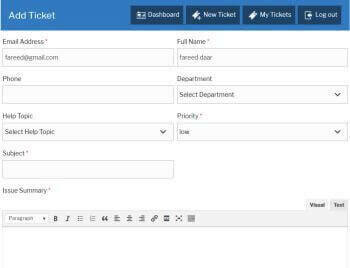 JS Support Ticket comes with administrator custom tool including unlimited color options.Tool give live preview of changes. 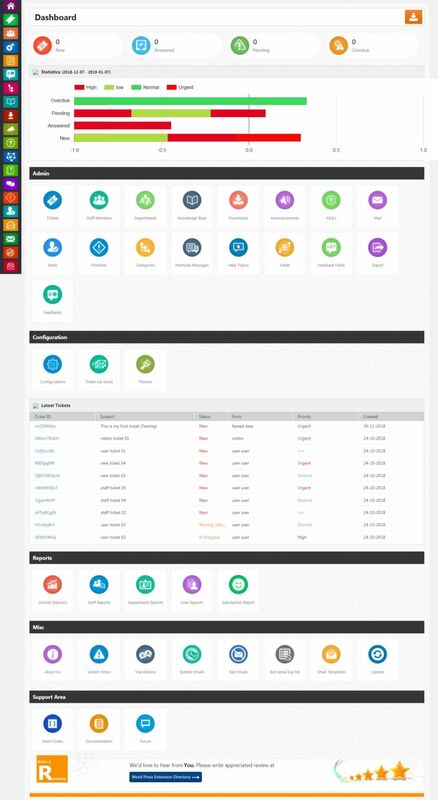 Also offer seven different color preset themes. 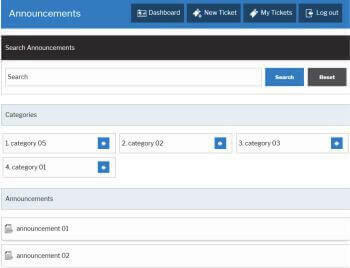 Take a look on the screen shots of JS Support Ticket.